I was very excited to read about the discovery published last week by NASA’s Curiosity rover of the seasonal variation in the amount of methane in Mars’ atmosphere. Curiosity found that the average methane concentration varied from 0.24 parts per billion (ppb) in the northern hemisphere winter to around 0.65 ppb in the summer. This was widely reported in the world’s media e.g.the New York Times.The interesting fact is that, on Mars, methane should have a very short lifetime because it is destroyed by ultraviolet light from the Sun. The presence of any methane in Mars’ atmosphere means that there must be some process, as yet unknown, continually producing it. On Earth nearly all methane is biological in origin and is generated by microorganisms as a waste product. The seasonal variation in methane in Mars’s atmosphere is certainly consistent with life, but there may be other non-biological processes making this methane. 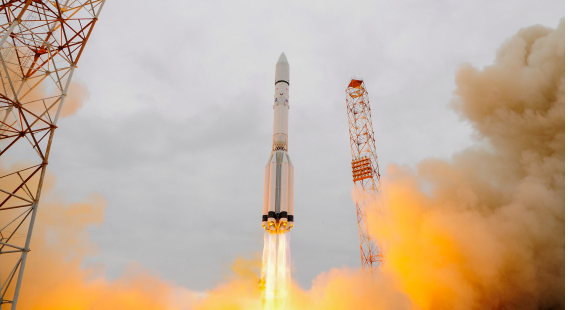 A joint mission between the European Space Agency (ESA) and the Russian space agency, called the TGO has just started scientific operations and may shed more light on the origin of this methane. I’ve therefore attached an updated version of my earlier post about this spacecraft. Two years ago on 14 March 2016 the ExoMars Trace Gas Orbiter (TGO) spacecraft was launched from Baikonur, Kazakhstan on a journey to Mars. The purpose of its mission is to study how the distribution of the gas methane varies with location on the planet’s surface and over the course of time. What is the significance of methane on Mars? 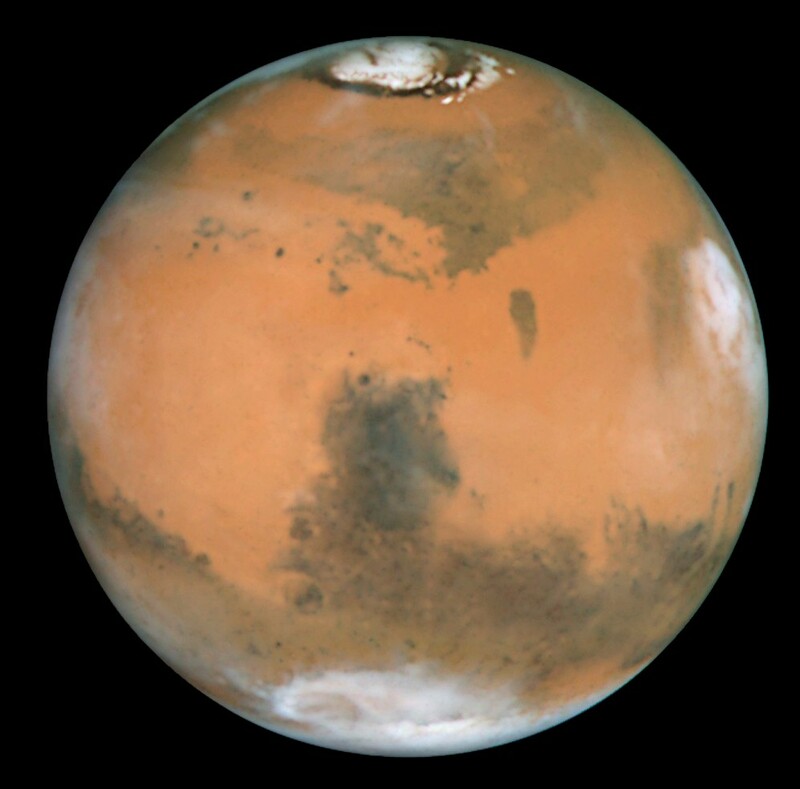 Compared to the Earth, Mars has a very thin atmosphere. Its surface pressure is only 0.6% of that of the Earth. The atmosphere mainly consists of carbon dioxide. However, it also contains a small amount of methane, around 0.5 parts per billion. This is a puzzle to scientists because the ultraviolet light from the Sun should break up any methane within 600 years, and Mars is 4.5 billions old. Therefore there must be some process occurring which is constantly replenishing the methane. There are various possibilities for the origin of this methane. One is that it is released by geological processes such as volcanoes or a chemical process occurring within rocks called serpentinisation. This is not as exciting as it sounds (no snakes, I’m afraid) – it is simply a slow chemical reaction between olivine (a mineral found on Mars) carbon dioxide and water which can produce methane. Another is that there is a large reservoir of methane locked away in the ice below the Martian surface and as the temperature varies some of the ice may melt, thus releasing the methane into the atmosphere. A fascinating possibility is that the methane is created by microorganisms below the planet’s surface. On Earth more than 90% of methane in the atmosphere is produced by living organisms (ESA 2014). There are over 50 species of microorganisms known as methanogens that live off organic matter and produce methane as a waste product. 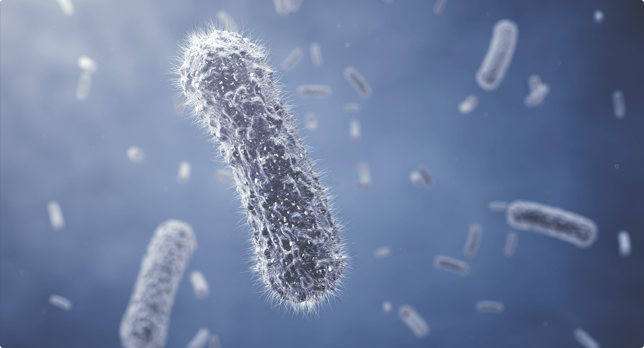 These microorganisms are found not only in wetlands (producing what is known as marsh gas) and in the soil but also in the guts of many animals such as cows and humans. At the risk of sounding somewhat vulgar, the methane gas escapes from both cattle and ourselves in the form of flatulence. What will the TGO measure? The TGO will measure how the methane content of Mars’s atmosphere varies with space and time. It will also be able to measure the concentration of other gases such as sulphur dioxide (which on Earth is normally associated with volcanic activity) and organic compounds such as ethane, methanol and formaldehyde (which on Earth are produced by living organisms). 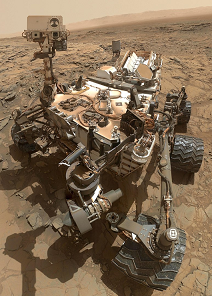 Although the TGO won’t be able to say for definite what the sources of the methane found on Mars are, if the concentration of methane were found to vary with the seasons and also if methane were found in conjunction with other organic chemicals it would point towards a biological origin. How long with the mission be? The TGO is a joint mission between the European Space Agency (ESA) and the Russian Space Agency (Roscosmos). The mission is described in more detail on the ESA website (2018). It arrived at Mars in October 2016 and was initially placed in a high elliptical orbit around the planet. It took until March 2018 to gradually manoeuvre into the intended orbit and, now it is in the correct position, will spend the next five years mapping the methane distribution. This is a low circular orbit only 400 km from the planet’s surface. The orbit is inclined at an angle of 74 degrees to Mars’s equator. This high inclination enables the spacecraft to see most of the planet’s surface. 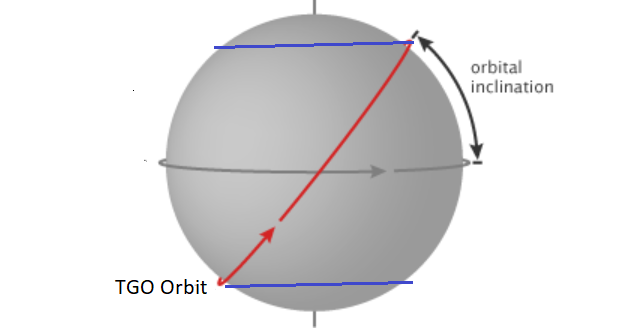 The high inclination of the TGO’s orbit means that, as the planet rotates, all area of Mars between latitudes -74 degrees South and 74 degrees North will at some stage be directly below the TGO. When the TGO arrived at Mars, it it deployed a small lander called Schiaparelli. This was an ‘add on’ to the main mission and was only designed to operate for a week on the Martian surface. Schiaparelli was intended to measure the wind speed and direction, humidity, pressure and surface temperature, and determine the transparency of the atmosphere. Sadly, when Schiaparelli arrived in the upper regions of the Martian atmosphere, a parachute to slow it down failed to open properly and it crashed into the surface at thousands of km/h and will was destroyed by the impact. ESA (2014) The enigma of methane on Mars, Available at:http://exploration.esa.int/mars/46038-methane-on-mars/ (Accessed: 20 March 2016). Pure speculation, I know but is there any non-biological process that could create methane?